My Spoonflower order came! 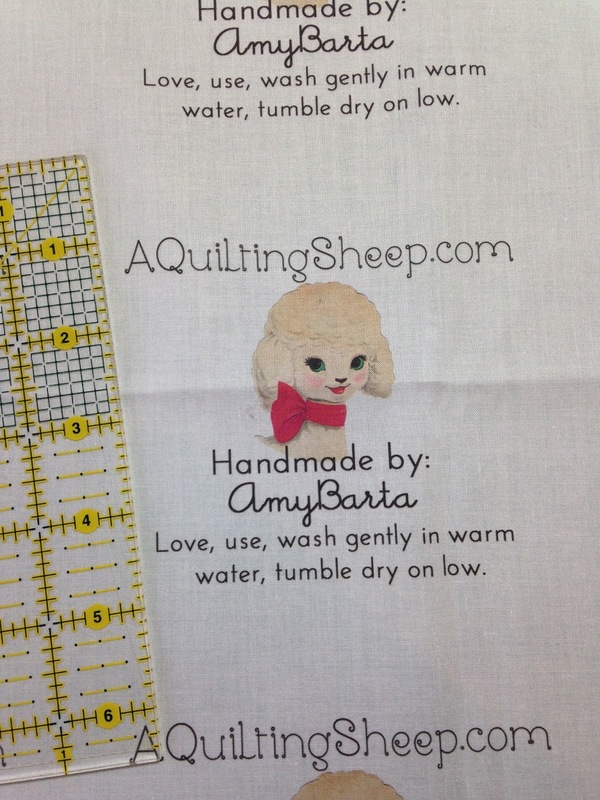 I am absolutely thrilled with my new quilt labels! Those labels look lovely. You can put them on the beautiful wedding quilts you give the young people in your church. Still think and pray for you, friend. Oh my gosh girlee. I love them. What sweet labels. I have been playing with spoonflower but they have really gotten pricey. I love that you added care instructions...great idea! Too cute! That is adorable. What a great idea. I love your labels. They are perfect! I really enjoy your blog. Thanks for sharing! Your labels are lovely! At the rate you turn at quilts I'm not sure 49 is enough! They are perfect...always love your lambs..enjoy using! These are great! I've thought about adding labels to my quilts too. How CUTE!!! Always wanted to try spoonflower! LOVE! So cute! I need to do this, but I don't even know where to start with designing a label. Help! Oh, those are sooooo cute! They match your blog, what a way to build a brand, as they say! I like the way you put "use" in the care part. I want people to use the things I make for them! How exciting and super cute. I love your labels! So very pretty and practical. How cute! I always hate trying to figure out what to put on a label. You figured it out. I got my daughter to design a label for me and ordered them from spoonflower too. pretty great idea. I love how your labels turned out! 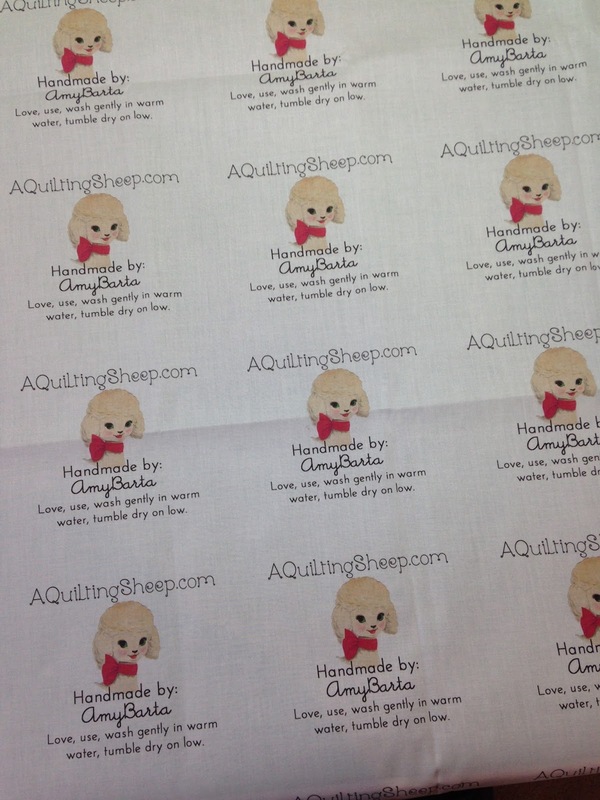 I want to order labels from Spoonflower, but I have no graphic software. :-( And their stock labels just don't do it for me.